CLICK HERE TO VIEW THE ENTIRE MONTHLY STICK-N-SHOOT SCHEDULE. Occasionally, we do not have an ice cut prior to an early morning Stick & Shoot session. These times are infrequent from late October through mid-March and are necessitated by a need for rough ice later in the morning. BYOP = Bring Your Own Puck! Stick & Shoot is open to all ages. FULL EQUIPMENT IS REQUIRED ! FAILURE TO PAY PRIOR TO GETTING ON THE ICE WILL RESULT IN A 30 DAY SUSPENSION FROM THE FACILITY! 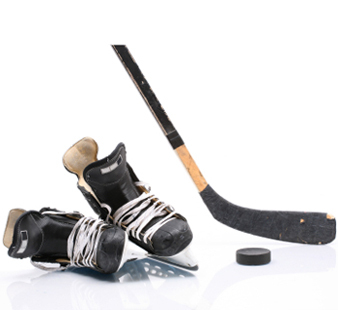 Private and semi-private lessons with Prince William Ice Center Hockey Instructors are available. Click the link below!